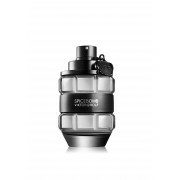 Spicebomb from Viktor & Rolf present the eau de toilette natural spray. 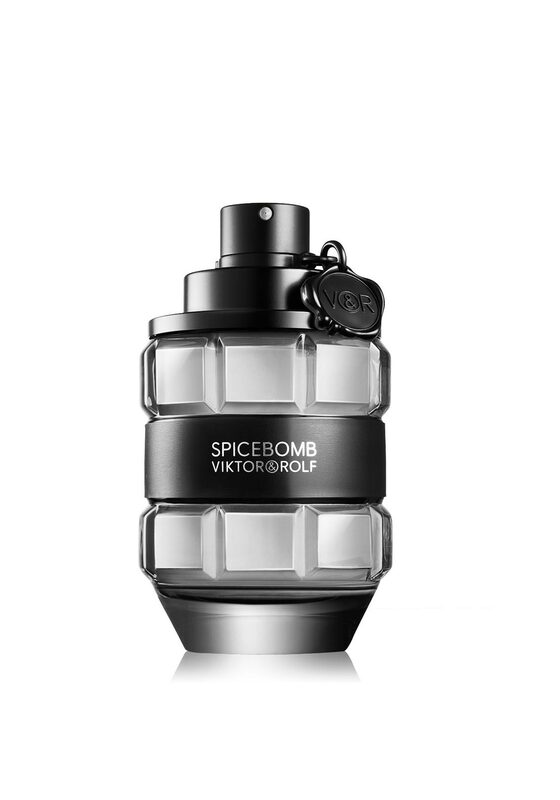 This fragrance reveals masculinity from every angle, a powerful, daring sensual scent that will catch attention as you pass by. Full range of matching items, shower gel, aftershave balm and deodorant spray available to match.